Estée Lauder created the world's first luxury skincare collection in 1956 and defined modern, aspirational beauty. In her never-ending quest for excellence, she only used the rarest and finest ingredients from around the world. 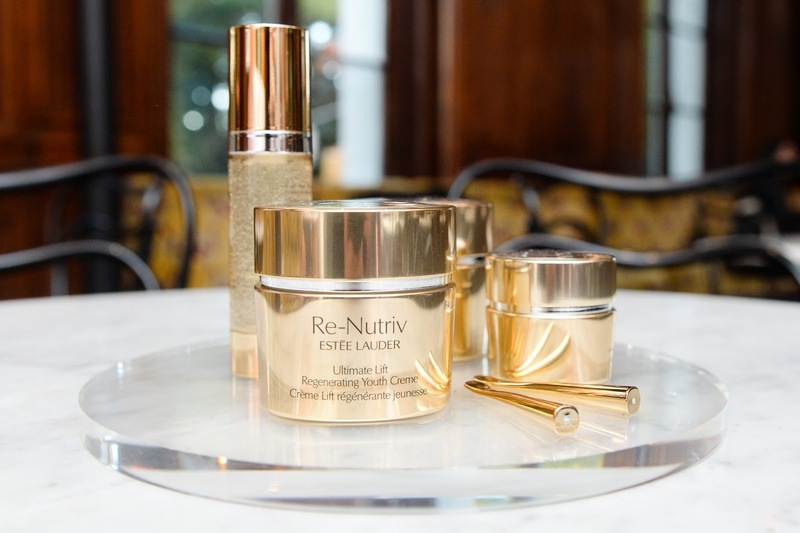 The first Re-Nutriv came in a golden jar, reflecting the richness and importance of the precious crème inside - the price of the crème was USD 115 (That's pretty steep! At that time the average price of a moisturizer was USD 10) Estée Lauder was eager to explain to customers why Re-Nutriv was worth the steep price: "The materials that go into a famous painting may not add up to its selling price, but it's the final creation you're paying for." Think about pure luxury for your skin! 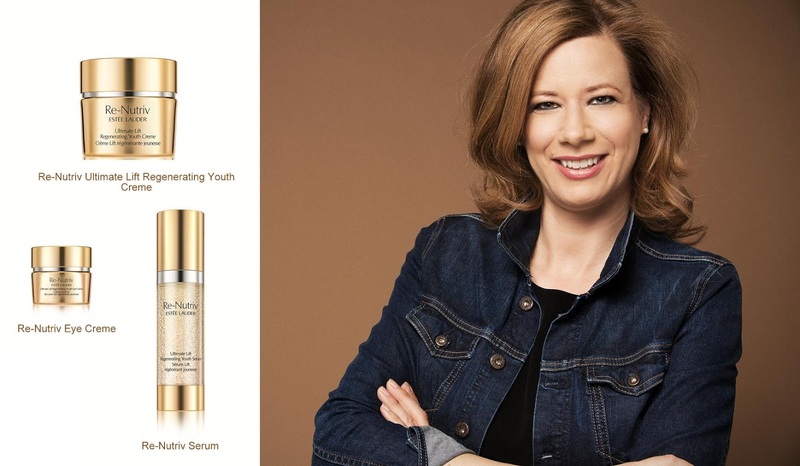 Mein Fazit: Es lohnt sich in Re-Nutriv Ultimate Lift Regeneration Youth Collection zu investieren. Die Haut wirkt schon nach wenigen Anwendungen deutlich strahlender und straffer. Die Konsistenz ist leicht und zieht gut ein - man braucht wirklich nur wenig. Der Duft ist angenehme und besticht durch ein leichtes blumiges Aroma und zu guter Letzt mein Tipp: Die Re-Nutriv Eye Creme kann man auch gut über Nacht auf die Lippen tun.